With a Polaroid camera, you can take pictures and get them developed directly in-hand. The pictures you get are perfect for creating a collage on a photo wall or a fancy photo album! Digital photos are great, but there is definitely something special with real photos, that you can touch and hold in your hand. Sure, it’s Old-fashioned but incredibly charming, and in addition to new techniques and performance, the image quality has improved tremendously. Pictures of a Polaroid camera is usually more spontaneous and memorable, making it a fun travel gadget. But it is not just on the trip as it is fun to have with a Polaroid camera, even lovely summer evenings or at a party, it’s great! A great Christmas gift tip or a gift for someone who likes to take pictures. Don’t know how a Polaroid camera works or what it means? Check out the video below! This Polaroid camera has four modes to choose from depending on weather and lighting conditions. The camera is powered by two AA batteries that come with the package. Films are not included but can be purchased separately. 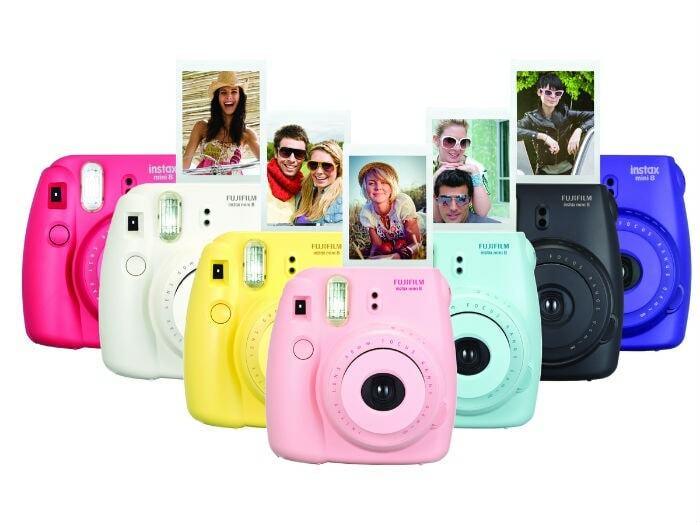 The Polaroid camera weighs 310 grams without batteries and is easy to take with you, and it will fit in most handbags. It can take a while before you know exactly how to take Polaroids and make them as good as possible, therefore I will recommend that you check out some videos on youtube. There are numerous of videos online showing you how to better take Polaroid pictures. Smooth and easy to use Polaroid camera in stylish design! Is it difficult to use a Polaroid camera? Both yes and no. It will definitely take a few times before you get the perfect pictures unless you’re a natural talent of course. But it’s not hard to use a Polaroid camera, but it can be a bit confusing at first to get the image to turn out the way you desire. The viewfinder is placed to right on the Polaroid camera so what you see is not exactly what will be in your photo, so you need to compensate for that. How are the pictures in terms of quality? Fujifilm has built its polaroid camera really well and it’s also smart enough to know which lighting settings are best suited. Perfect if you are a beginner or do not want to keep changing the settings yourself. The pictures are really good and sharp. Definitely worthy to sit in a professional photo album. Are there different types to choose from? Yes absolutely. There are several brands that produce Polaroid cameras, but the one I have the best experience from is without a doubt the Fuji camera, which I recommend here – Fuji Instax Mini 8. 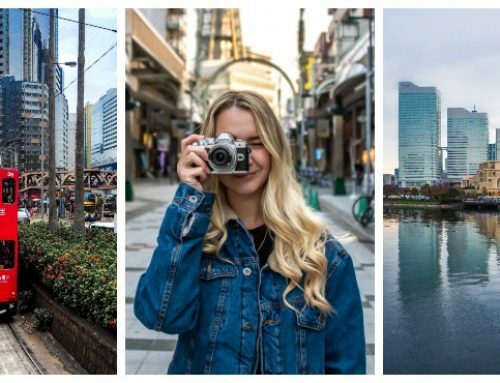 Some cheaper variants thumbs on quality, but Fuji’s polaroid camera keeps high quality, delivers good images and is reasonably priced. 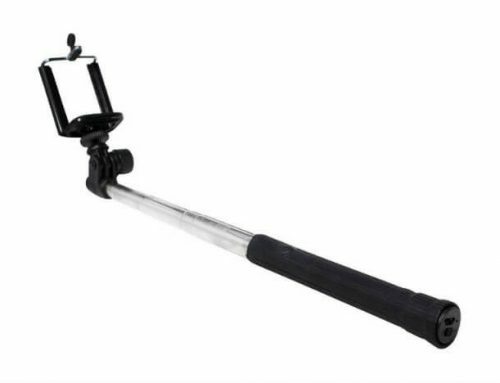 It is also durable and has a good grip. What to do when you want to take more pictures? You put in a new film so that the Polaroid camera can print the image. Is it expensive with film? Whether it’s expensive or cheap is always relative, but in the long run, it can be costly to buy new film. 10 pcs cost about 10-12 Euro, but you can find a big pack that gives a better price. For example, at Amazon, there are 40 pieces for about 30 Euro. Can I buy a polaroid camera instead of a regular digital camera? Sure, but I would probably not recommend it. A digital camera is more expensive to buy at the beginning, but since you can take how many pictures you want with a regular digital camera, it’s obviously smoother with a digital camera if you want to take a lot of pictures. A Polaroid camera is more of a fun and artistic camera to have, and I wouldn’t bring it to shoot a lot of pictures. When to use the Polaroid camera? Whenever you want, but personally I had used it for special occasions to photograph small personal and memorable moments. You can also share the pictures with friends or someone on the go, which is kind of fun when you’re going to events. Fujifilm’s polaroid camera costs around 70 Euro to buy new. If you think it’s fun with photos or likes to make a collage, photo wallpapers, albums or anything else where you can use the Polaroid pictures, I definitely think it’s worth the money. The camera’s technology is well-made and the image quality is good. 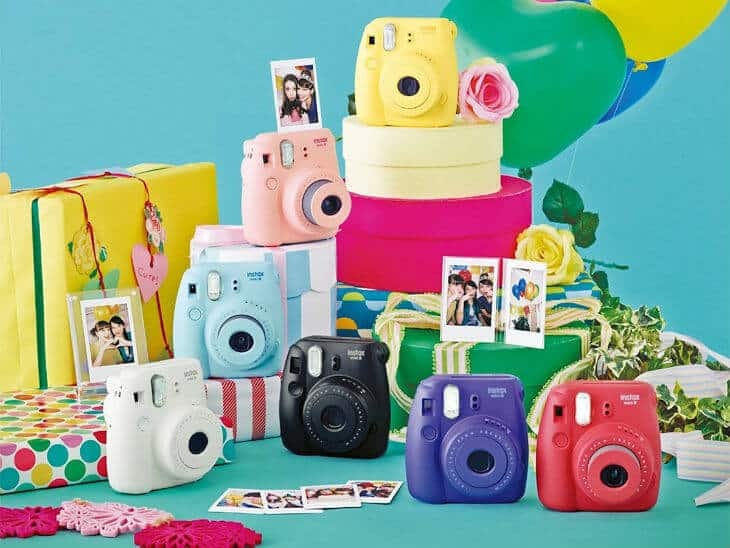 Where to buy Fuji Instax Mini 8? Do you have some more tips of a Polaroid Camera? Or have you also used the Fuji Instax Mini 8? Feel free to share your experiences and other helpful tips!